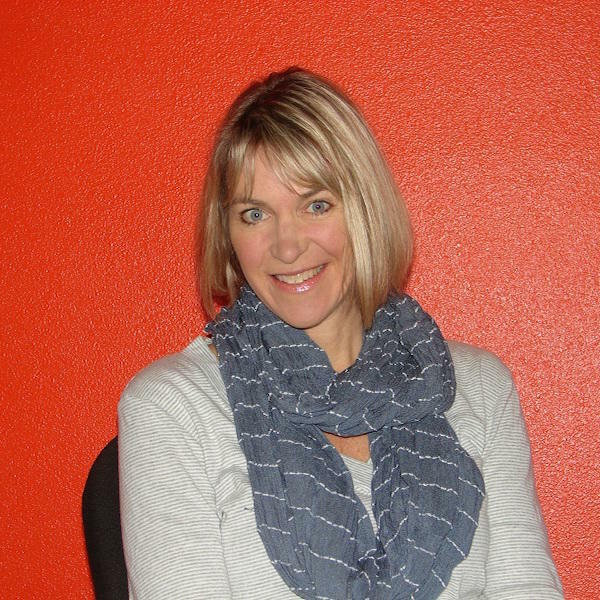 Cathie Ericson is a freelance writer whose work has appeared in a wide range of publications and websites, including Forbes, LearnVest, Your Teen Magazine, Costco Connection, TheGlassHammer.com, Metro Parent, Red Tricycle and IDEA Fitness. She lives in Portland, Ore., with her husband, three crazy boys and a dog (a girl, to balance out all the boy vibes). When she’s not writing or doing laundry, she loves to read, run, kick box, hike and eat. How Long Do Sushi, Pizza and Your Other Favorite Takeout Foods Last?